Arsenal are already all too aware that they didn’t manage to sign a world-class striker this summer. The signing of Lucas Perez from Deportivo La Coruna has alleviated the situation to some extent, but with Danny Welbeck out until Christmas, Arsene Wenger could well be left to rue his inactivity in the window. That’s not to say Arsenal were completely inactive, as they did make a serious attempt to bring in Jamie Vardy with a £20million bid. The rest, though, as they say, is history, as the England striker turned them down and signed a lucrative new deal with Leicester. Now that Vardy has started the new season where he left off, with two goals in the Foxes’ first four games, Leicester fan and TV pundit Gary Lineker has made a bold claim that will only taunt Arsenal even further. Lineker believes, as per the Mirror, that Vardy would “walk into” the Arsenal team, particularly considering the options currently at Wenger’s disposal. “Have you seen their centre-forwards? 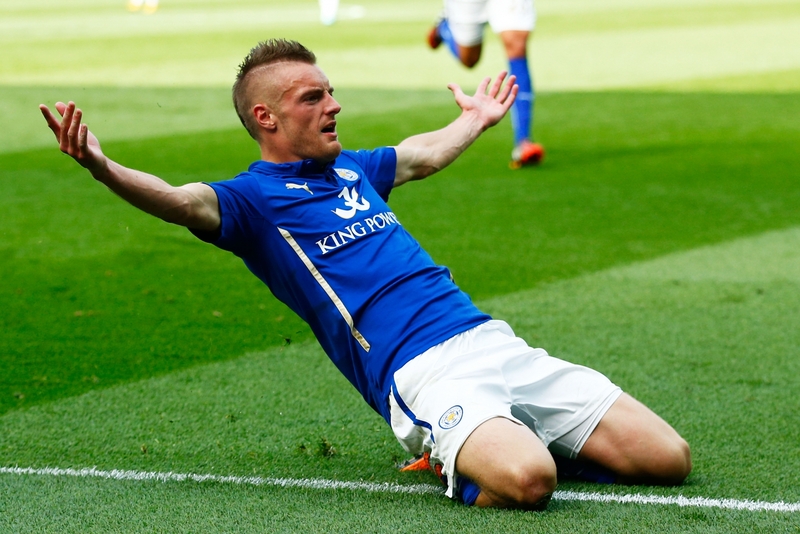 They’re fine but they’re not as prolific as Vardy,” he added. That may not be entirely true as Vardy’s style of play would make it hard for him to be a success at the Emirates, but Lineker has still made a valid point, and one that Wenger should think about addressing in January before it’s too late. Liverpool v Leicester – the Stats.